Making a good first impression makes all the difference, especially when it comes to our homes. 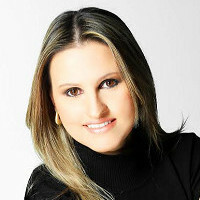 This is the space that sums up who we are and reveals some of our main personal experiences. 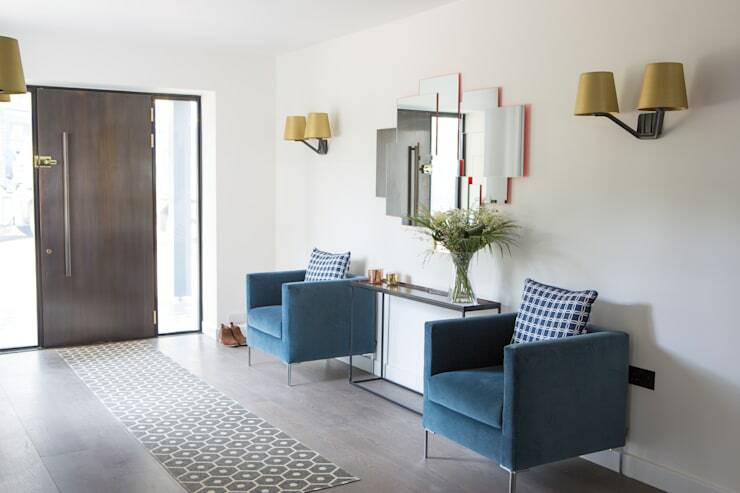 Inside the house, the ambiance and design that gives guests or visitors a visual idea of what the rest of the home looks like is the entrance hall or foyer. Here guests will take their first steps into your home, as they get a first glimpse of your personality, preferences and styles. 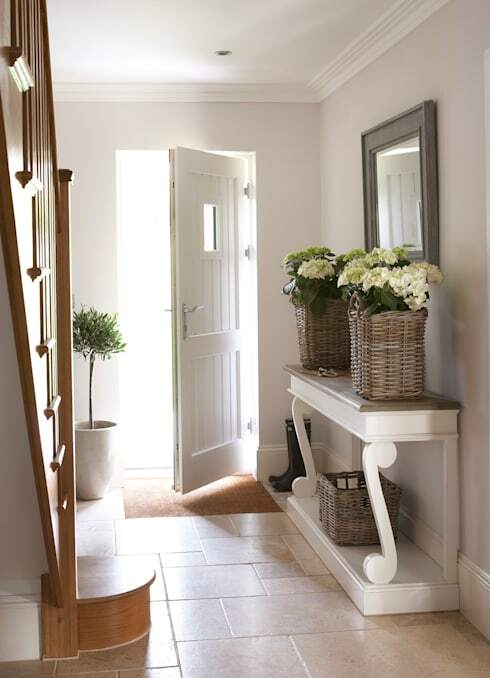 The entrance hall sums up the rest of the home design in a few, simple pieces. 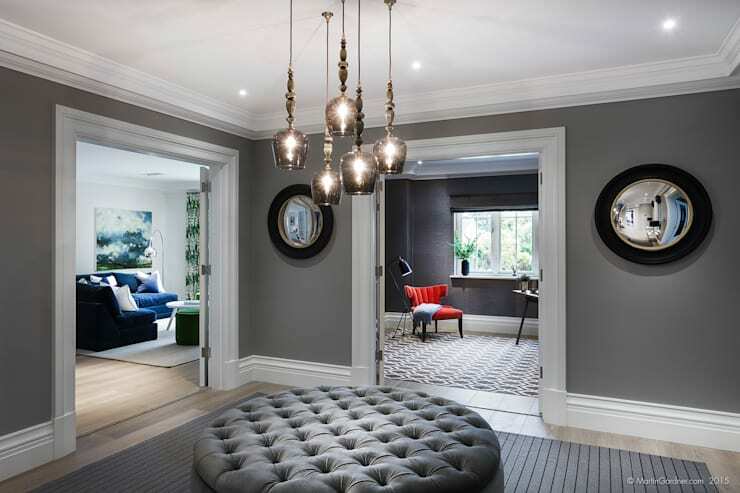 Today, we bring you 10 beautiful examples of decor and design in the entrance hall and foyer. These ideas are from some of the top design professionals in the world and show just how much variety exist. There is everything from the most simple to the most sophisticated. Navigating the beautiful projects below, we are certain that at least one or two will appeal to you! In this project, we come across an entrance hall that features a patterned, elongated carpet that runs into the home from the front door. This leads people into the home and enhances the sense of welcome. This space is even more comfortable thanks to the cozy blue armchairs and the eclectic mirror. This creative design is excellent! 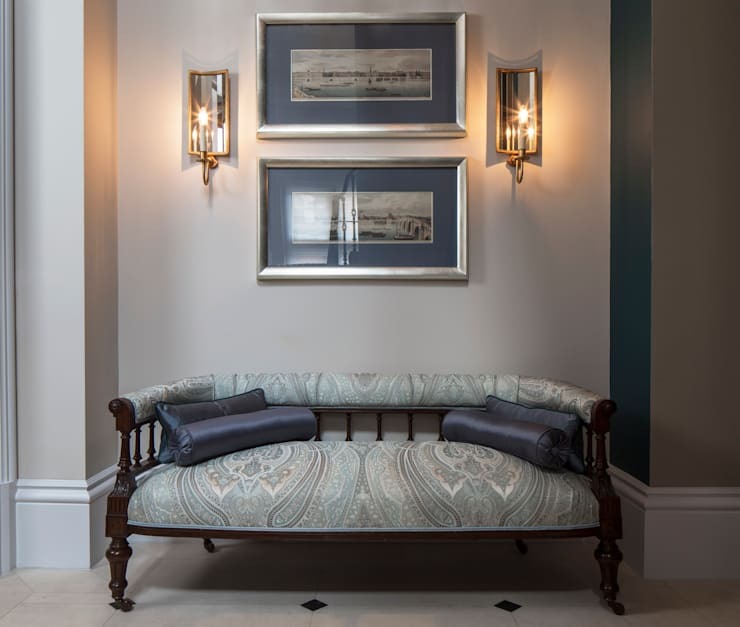 Pieces that bring a vintage style to the entrance hall are trendy and deserve to be treated with affection. In this project, we can see how a small yellow dressing table in the entrance of the home provides a touch of creativity as well as some cheer to the space. If you want to create a warm and inviting entrance, wood will always be a safe bet! 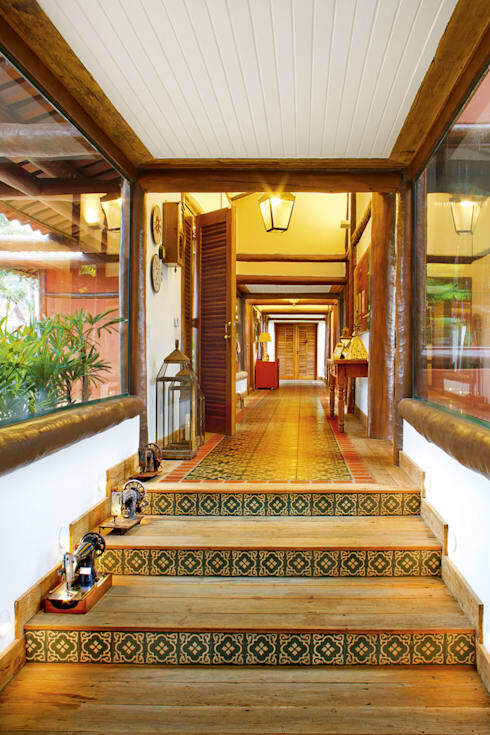 In this design, we can see how the beauty of the entrance spreads over the floors of the different levels, with patterned tiles bringing this space character and charm. The wooden window and door frames create a very pleasant energy that permeates the home. 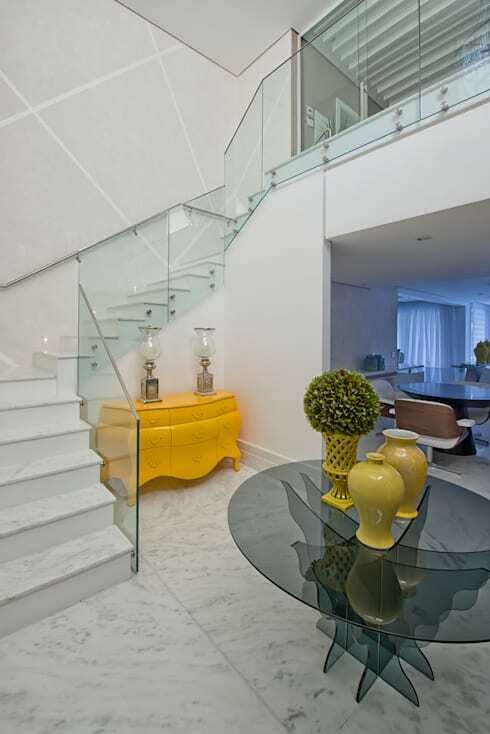 Colours greatly influence the moods, feelings and sensations that are evoked by a home design. 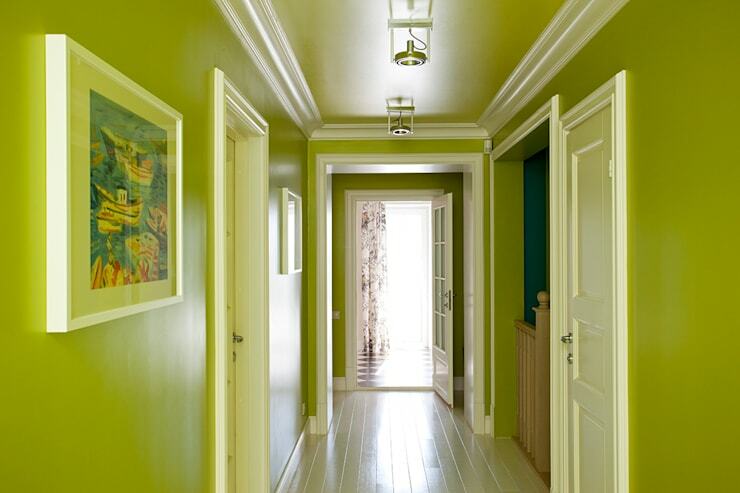 This is a great example, where the walls and ceiling are designed in a light green tone. This is enhanced by the white finishes. 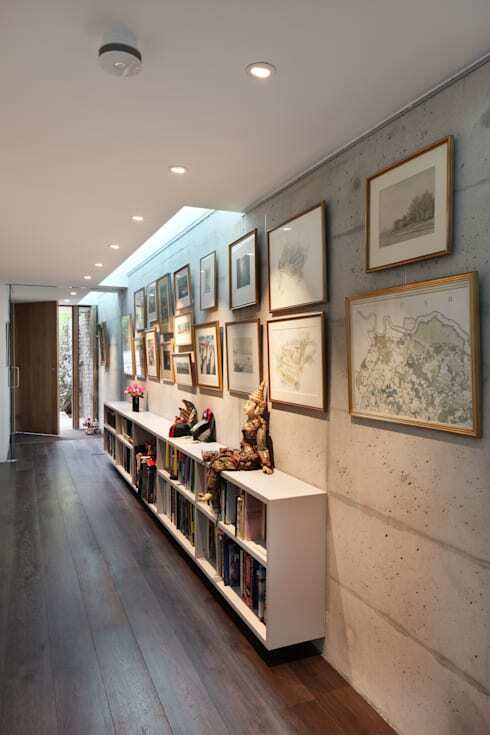 This space arouses positive feelings and allows natural light to flow through the space. Objects are great for expressing your character and personality as well as showing people your personal experiences such as trips or adventures. In this hallway, we come across a long sideboard that has been decorated with books and small objects. On the walls, there are large maps that are obviously of some significance to the family. Lamps or lanterns can combine beauty and functionality, making a space that much more pleasant. In this project, the hallways featured a beautiful light with a modern and elegant design, giving this space even more personality and charm. The custom of taking off your shoes when arriving at a home is common in several countries. 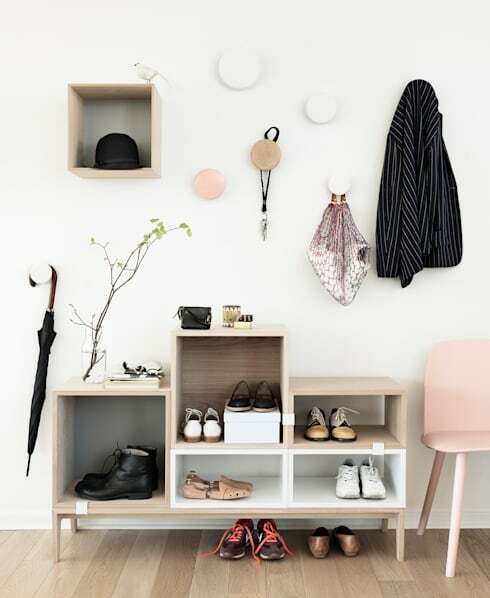 To accommodate this ritual, this entrance hall features a simple and practical shoe rack that can accommodate the shoes. On the wall, small hooks with round designs allow for easy organization of handbags, hats and coats. There is nothing better than flowers to subtly decorate a space. With them, the entrance hall is more pleasant, delicate and welcoming. In this design, the beautiful light-coloured roses are neatly arranged in the wicker basket. The table with the curved legs adds extra charm! You don't have to overload your entrance with decor or accessories to make a first good impression. Remember that sometimes less can be more, giving guests a little taster of what to expect from the kitchen, living room or dining room. In this design, we can see how a corner table, a delicate lamp and a pot of flowers combines good taste with simplicity. Finally, we come across this very chic and beautiful entrance. The classic design features a creative and charming sofa to accommodate visitors and family members. The background of this entrance features paintings and lamps, which are well-organized and in perfect balance. This is an environment worthy of special guests! Also have a look at these 10 terrific ideas for an excellent entrance.